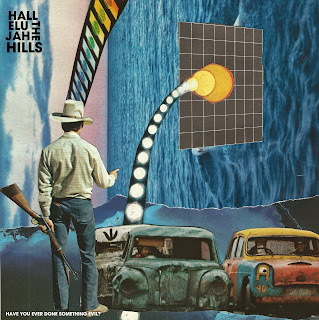 If It's Too Loud...: Friday Freebie: Hallelujah the Hills - Have You Ever Done Something Evil? 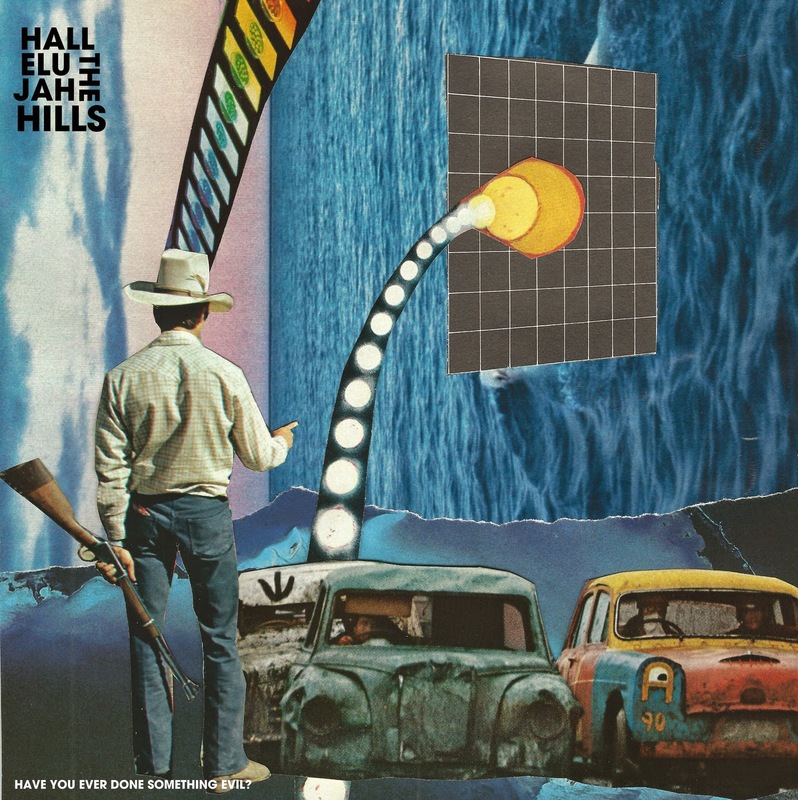 Friday Freebie: Hallelujah the Hills - Have You Ever Done Something Evil? You may recall us highlighting the new album from Hallelujah the Hills on First Listen a month ago. This week, the band opted to place the new album, Have You Ever Done Something Evil, as a name your price release at their Bandcamp. This album is worth a few dollars of your music budget anyway, but they are offering it up for free. So if you want a decent punkish album by some Boston upstarts, check out their Bandcamp page and get to downloadin'.